Would You Share your ‘Radio Nightmares’ with the BBC? 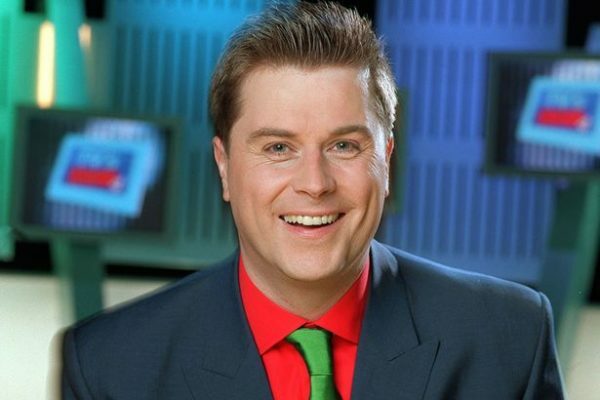 As part of BBC Radio 4 Extra’s Autumn schedules, broadcaster Steve Penk (above) introduces a selection of new and old Radio Nightmares. There’s little funnier on live radio than when things go wrong, listeners absolutely love those moments. In a special showcase Steve Penk digs out some of the funniest of them old and new, as well as giving listeners exclusive access to his collection of audio archives. Steve says ‘I’ve always loved those special unscripted moments on live radio, where somebody gets a fit of uncontrolled laughter and then can’t stop, or something goes slightly wrong, it makes brilliant radio. ‘A few years back I presented a series of Primetime Television shows for ITV in the UK featuring the best of those telly moments that have gone wrong (TV Nightmares) but nobody has ever done the radio equivalent on a large scale throwing it open to the entire radio industry, until now. Case in such, our very own CBC. Back in the day when I was more of a libtard, virtue signaler and living in rural B.C. CBC Radio One was one of the few radio stations I could receive. I guess I knew it was liberal and I was blind to much of its leftist, big government always knows right broadcasting. But I lined up nicely behind it. This was before the internet days to early internet days and before social media days. I did feel a national broadcaster was needed as a lot of people would not have media/news info without it back then. CBC days are long overdue to the trash bin and it needs to be sold off to private interests and NO MORE TAX MONEY FOR CBC!